The site for Fort Meade Self Storage sits at the intersection of the Baltimore-Washington Parkway and Laurel Fort Meade Road (MD Route 198) at the southwestern edge of Anne-Arundel County. 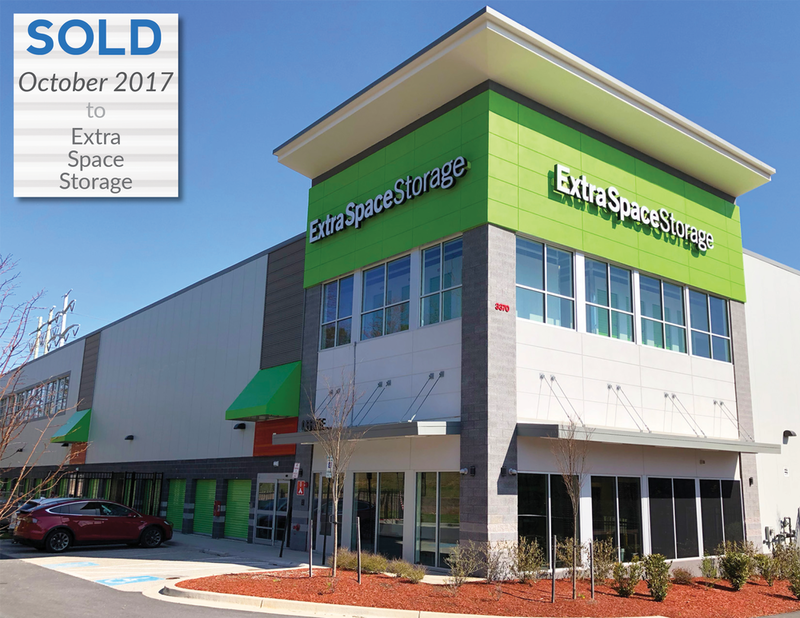 Fort Meade Self Storage is another Arcland ground-up development project designed as a four-level facility including exterior access units accessible from two levels. The walkout basement design was utilized in order to maximize at-grade rentable area while managing construction costs. In June of 2015 Arcland engaged Baltimore based Suntrail Energy to begin designing a roof-mounted solar array with the goal of erasing the facility's electricity bills. Suntrail began the project by narrowing in on the annual kilowatt consumption by studying historical usage of comparable facilities and identifying the local electricity rates. Once Arcland completed its cost benefit analysis including federal and state incentives and proved to itself that the project was economically viable, Suntrail immediately moved into the design and permitting phase of the 135.2kW, 416-panel project. From inception to completion/permission to operate, the project took just over five months and was turned on New Year's Eve 2015. Suntrail's industry expertise and ability to push the project through the local agencies was instrumental in its success.